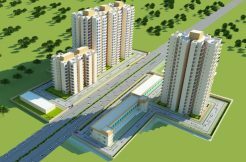 M3M Broadway is one of the fascinating commercial projects in Gurgaon Sector 71, on Southern Peripheral Road, which comes with all the brilliant and state of the art construction technologies. 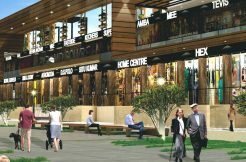 It is planned over a span of 7.85 acres of land, it is built with utmost care as it comes with earthquake resistant building and a big open space retail shops. 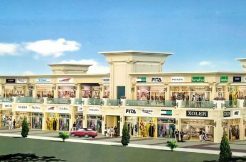 It Contains Stunning Shops which are basically Double Height ones, Approximately 9 meters in Height, Food Court, and Multiplex. 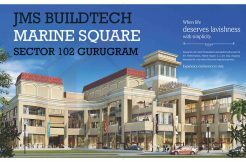 This will be the core to the commercial hub that will bring worthwhile investment for the investors who are looking for high investment return and for those who really want to kick start a business that gives them position in Gurgaon to expand more. Retail, Food court & Multiplex. 10 Screen multiplex on 3rd & 4th floor having 1600 seats. Investment starts from 40 lakh only. Designed by Bentel Associates International. 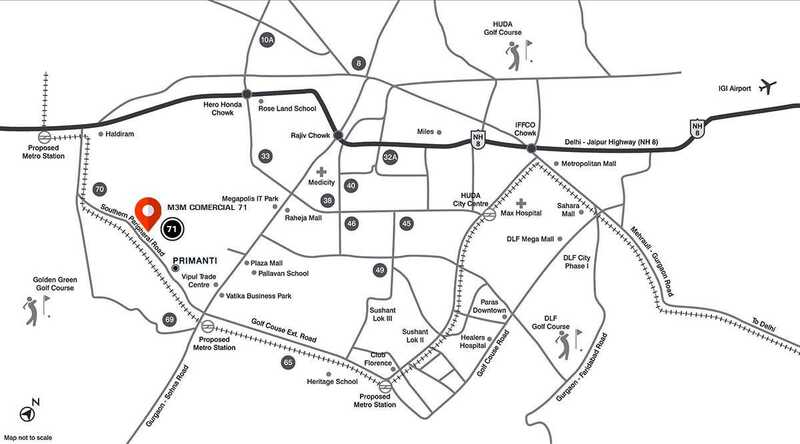 Briefly, those who invest in this amazing commercial projects will surely give returns as fast as possible…it has enormous location advantages which consist of flawless connectivity to Sohna road, golf course extension road, and more importantly, it is near to NH-8. Situated in 150-meter wide golf-course road with a 30-meter green belt. 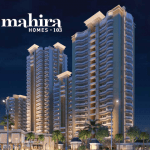 The project lies near to renowned schools and world-class hospitals. 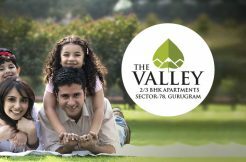 Other great and fantastic location benefits are it is close to Indira Gandhi international airport, Gurgaon railway station. Amenities for this gorgeous piece of art is tremendously big and the amenity goes on and on….Such as power backup, high-end safety, high-speed internet connectivity, rainwater harvesting, exclusive lounge, centralized air conditioning, and underground cabling to name a few. For any commercial real estate investment, it’s beautiful location is one of the most primary concern and the mighty m3m is best in the business. M3m India has kept its importance, let us get through all, the amazing benefits that come with it. 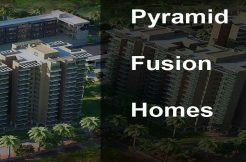 Sector-71 Gurgaon already comes with all many breathtaking residential projects. 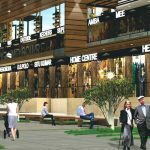 Moreover, it is going to be one of the hottest commercial hubs for the residents. Combination of one or more: glazing, stone, tile, ACP and painted surface etc.